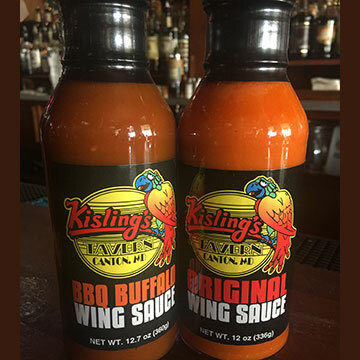 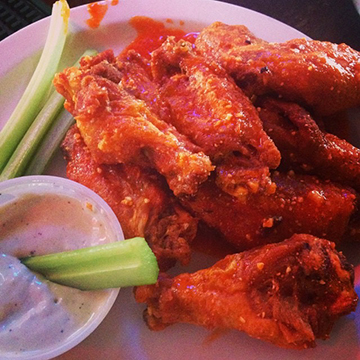 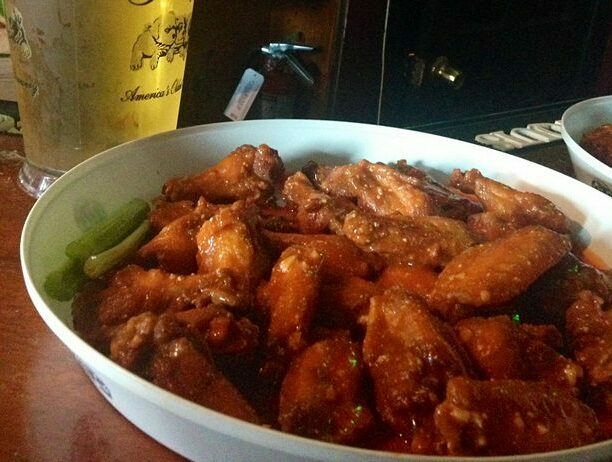 Buy Kislings BBQ Buffalo Wing Sauce Today! 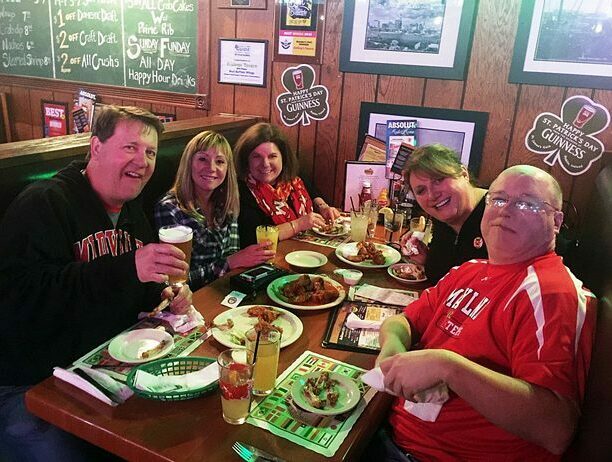 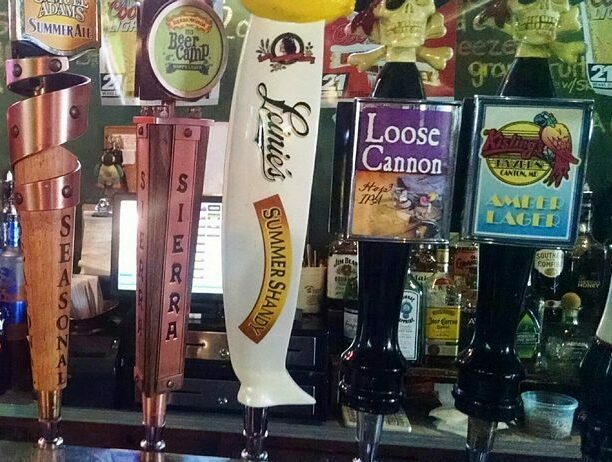 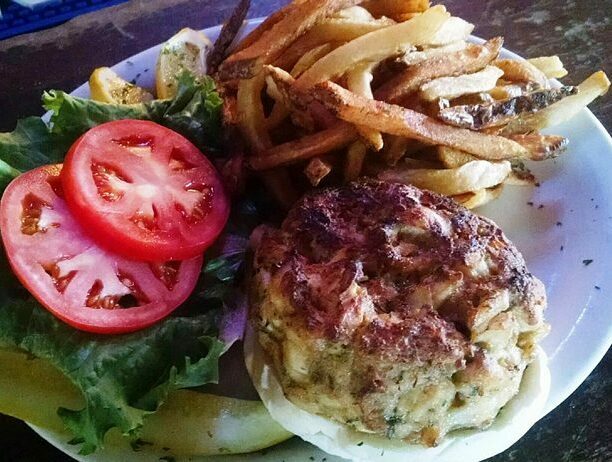 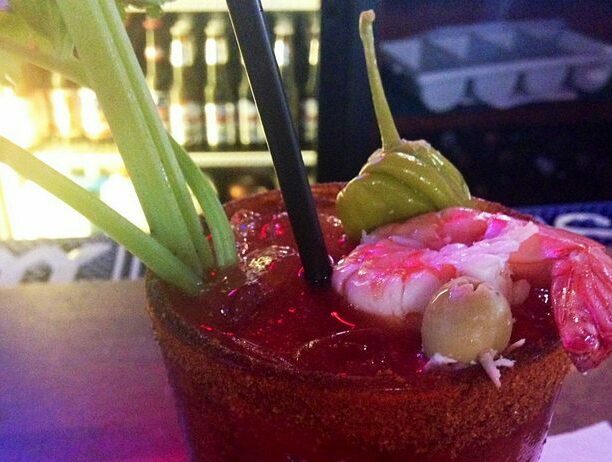 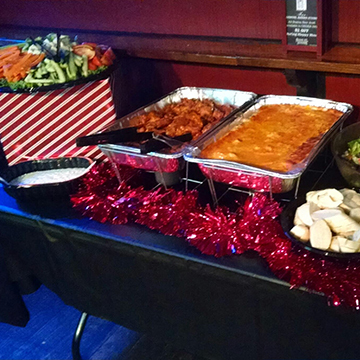 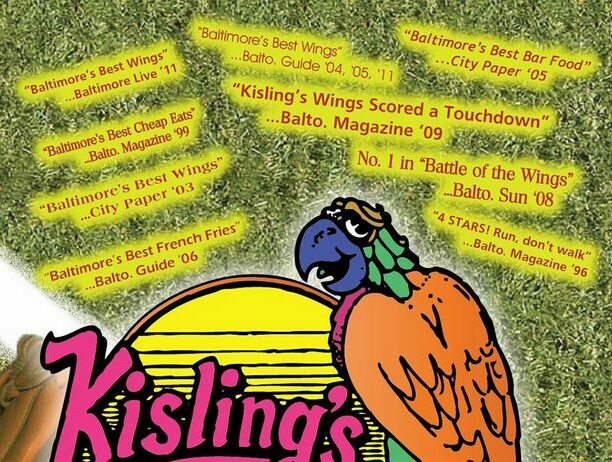 Make sure to stop by Kislings Restaurant / Bar for lunch, dinner, carryout or a drink at the bar. 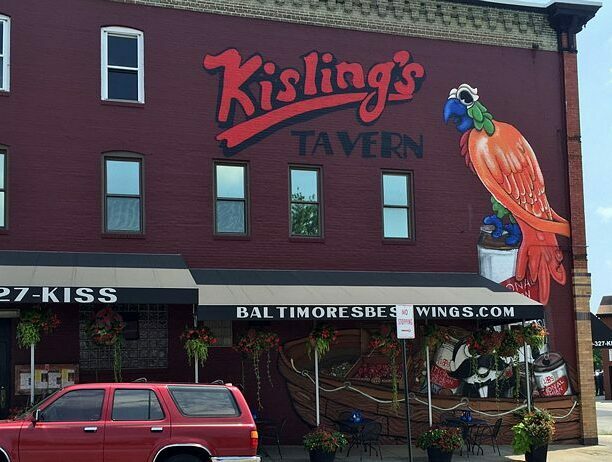 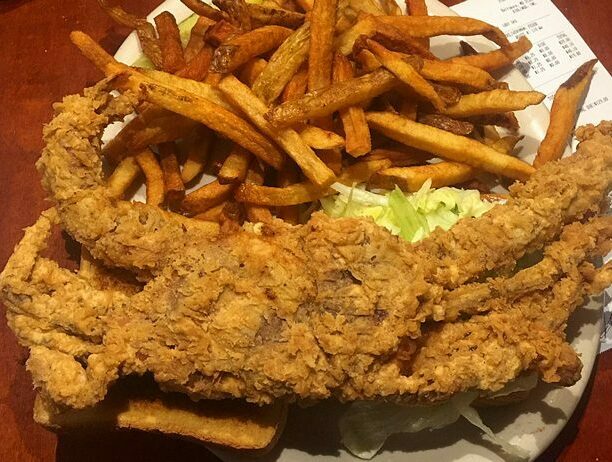 Kislings is located in Canton MD and convenient to all parts of Baltimore, including Fells Point, Federal Hill, Dundalk, Mount Vernon, Little Italy and Downtown Inner Harbor Maryland.